Islamic arts and crafts do not belong to the past: artists and craftspeople in the Islamic tradition draw on their rich cultural heritage to inform and inspire their practice today. 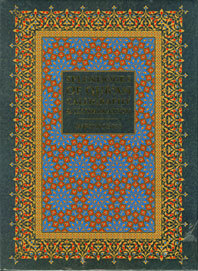 Created by The Prince’s School of Traditional Arts, one of the world’s leading schools for the study of Eastern and Western crafts, this book combines detailed information on techniques and materials with discussion of the philosophical and historical background of the cultures that have contributed to Islamic arts. 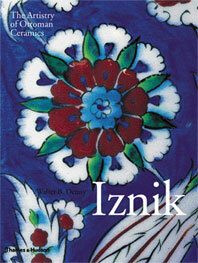 The book covers a range of artworks and media from intricate geometric drawing, decorative Kufic calligraphy, and Persian miniature painting to ceramics, wood parquetry, mosaics, and glassblowing. 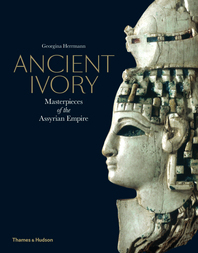 Common tools and materials, such as gesso panels, gilding, and brush and wasli paper are presented along with information on their historical significance. 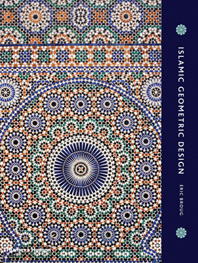 Each chapter introduces a principle, tool, or technique along with examples of masterworks found across the Islamic world before providing a fully illustrated step-by-step guide to creating specific designs. 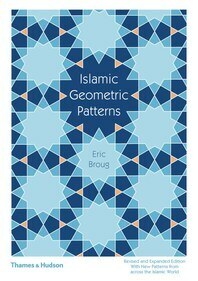 An excellent resource for art students and those interested in learning how to select the necessary tools and how to create traditional Islamic art…Recommended. 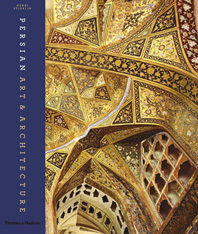 Approach[s] Islamic art through a thorough study of the craft and process by which it is created, with significant attention given to the culture and history behind relevant artistic materials, styles, motifs, and methods…The depth of these discussions will prove invaluable to many students…The level of detail is nothing short of revelatory…Enthusiastically recommended. High quality and designed to be beautiful. Khaled Azzam is Director of the Prince’s School of Traditional Arts in London. 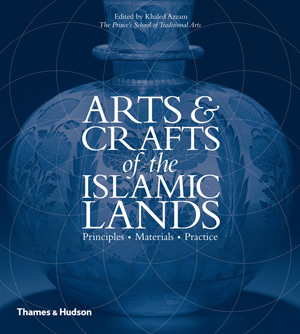 The institute was founded in London in 2004 by HRH The Prince of Wales to develop the Visual Islamic and Traditional Arts Programme pioneered by Professor Keith Critchlow.